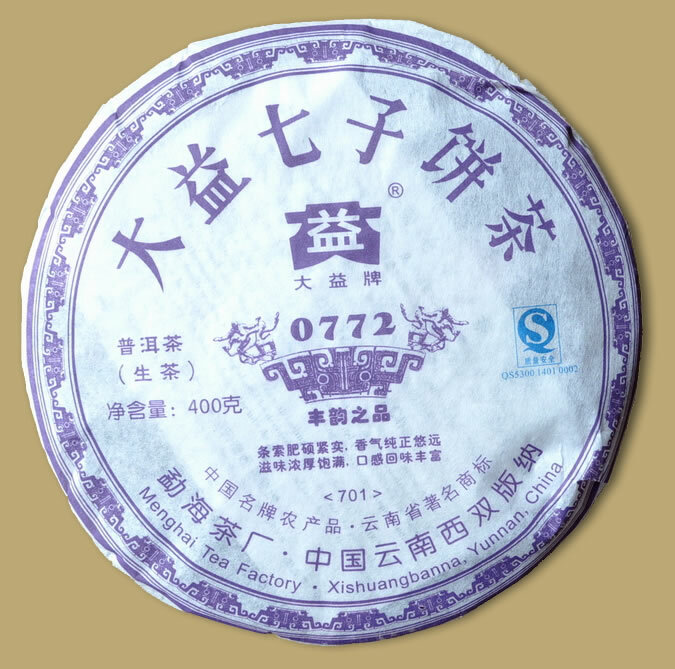 0772 is a new recipe for 2007. 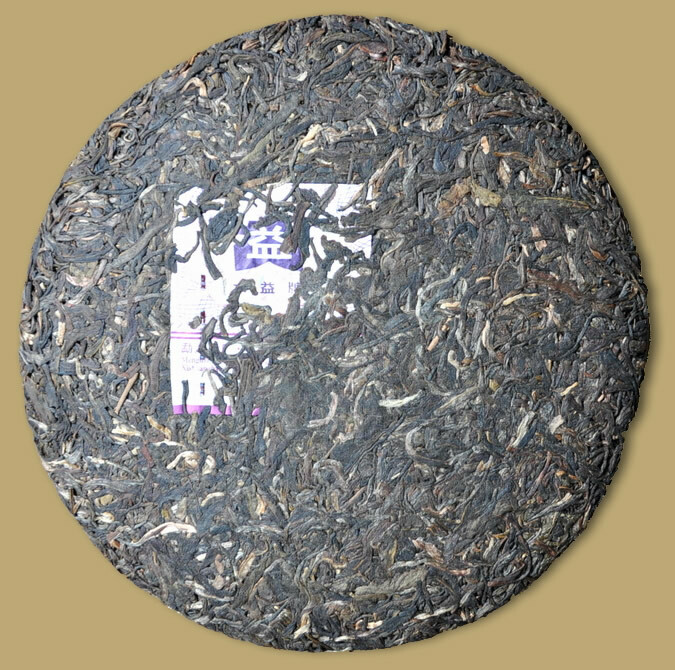 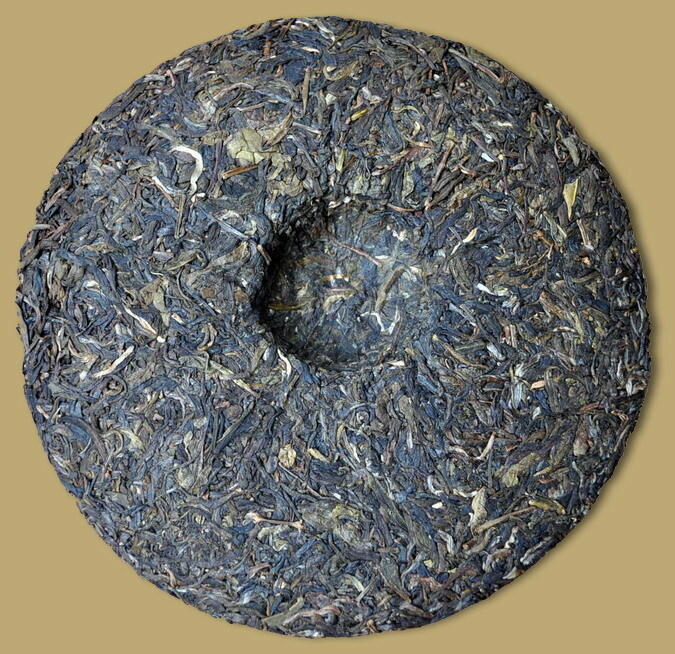 This raw Pu-erh tea cake is tightly compressed, it gives a lovely yellow liquor. 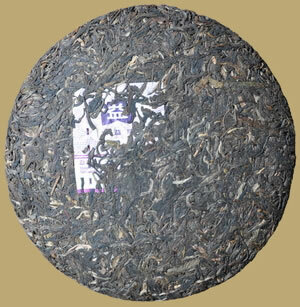 A good candidate for Menghai Pu-erh, suitable for long-term storage.